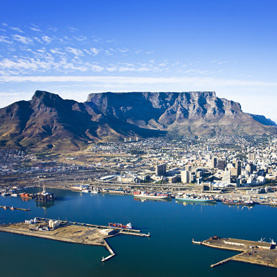 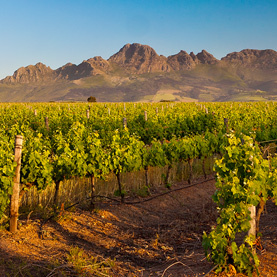 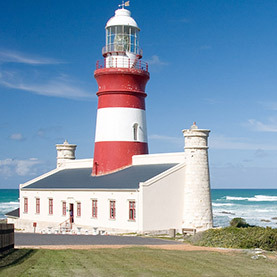 Full Day Cape Town Panoramic Route and Wine Tasting tour from Cape Town. 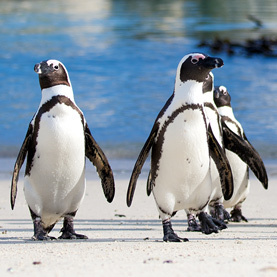 Cape of Good Hope, Cape Point and Penguins Private Tour. 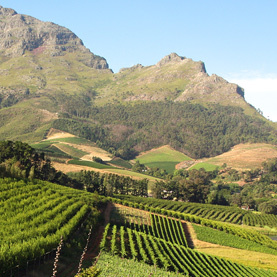 Cape Town based Full Day Private Cape Winelands Tour – Stellenbosch & Franschhoek with a “dash” of Pinotage. 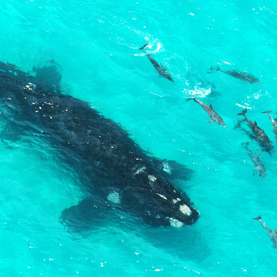 Full Day Land Based Whale Watching and Penguin Viewing Tour from Cape Town with optional boat trip (July to November). 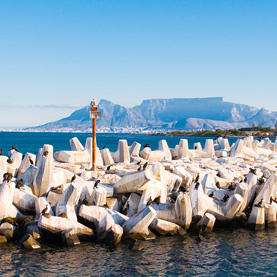 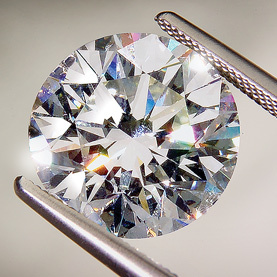 Cape Town and Cape Winelands Based Diamond and Tanzanite Workshop Tour as well as Craft Market visit. 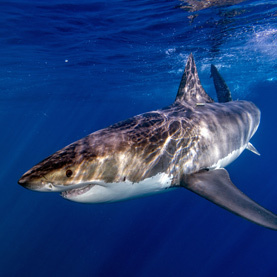 Cape Town Based Great White Shark Diving. 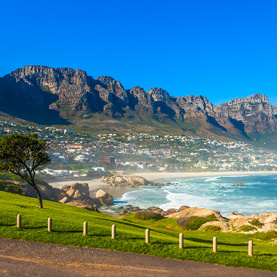 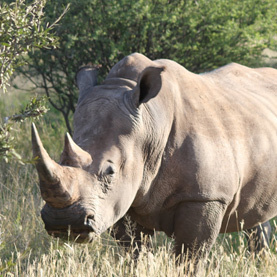 Cape Town Based Full Day “Big Five” Acquila Safari.